You can bring birthday smiles to homeless children! Bringing joy, hope and dignity to homeless children with the gift of a birthday party. We are so incredibly grateful to have been selected as one of the benefiting charities for the Trans-Siberian Orchestra (TSO) Sunday afternoon show on November 25th! 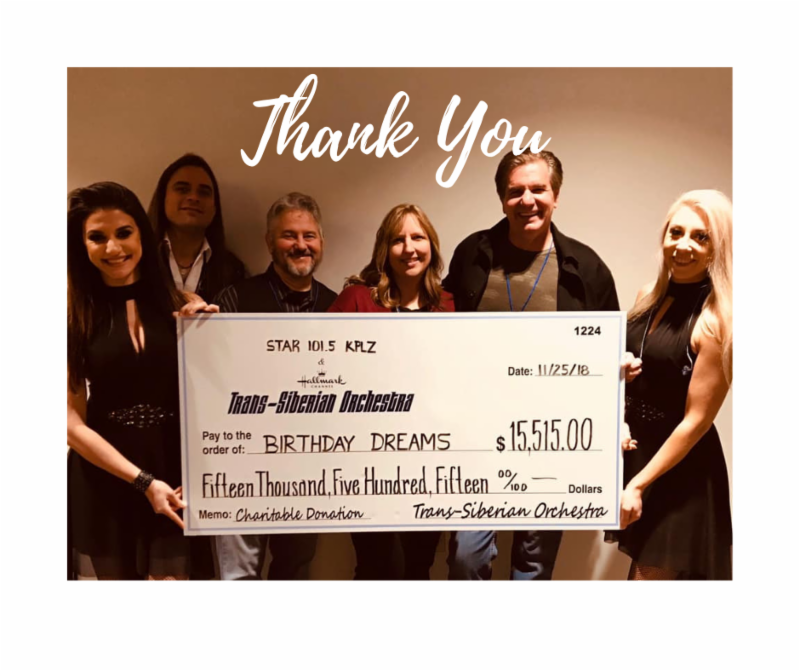 A huge thank you to STAR 101.5, TSO and the newly remodeled Tacoma Dome for your support of Birthday Dreams. Thank you to the Lynn C Hall Giving Back Fund for selecting Birthday Dreams for a generous $5000 donation. The Seattle Foundation presented the check. #GivingTuesday, November 27th kicked off the holiday giving season. Thank you to all who contributed to help reach our $1000 goal. Birthday Dreams was selected as one of five non-profits to receive a $500 donation form HomeStreet Bank in their #Banksgiving #Bankful contest. Thank you for the nomination. 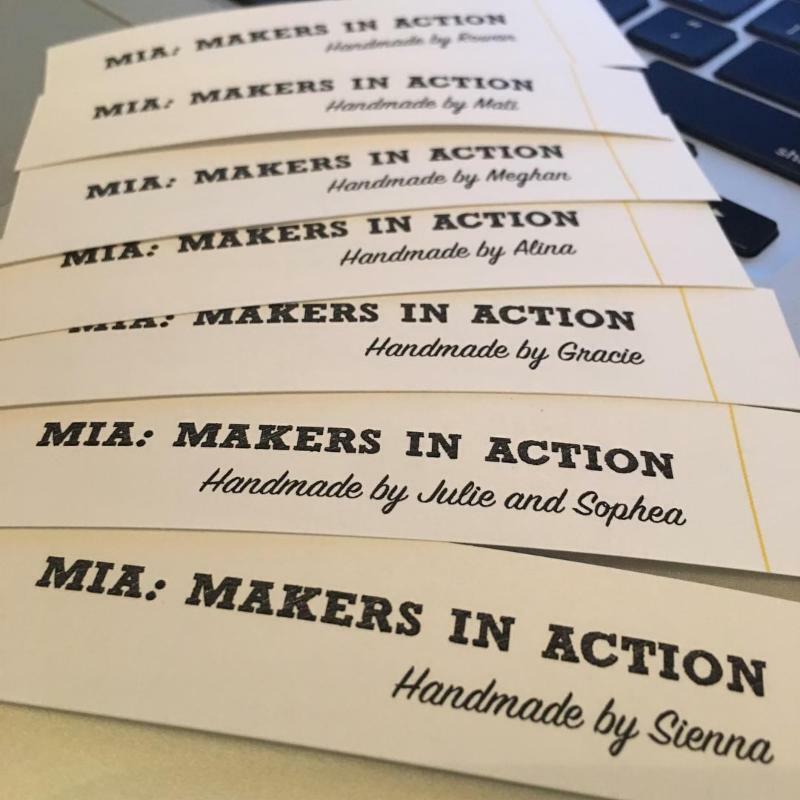 MIA is a creative, hard-working, entrepreneurial group of girls, ages 11-14. 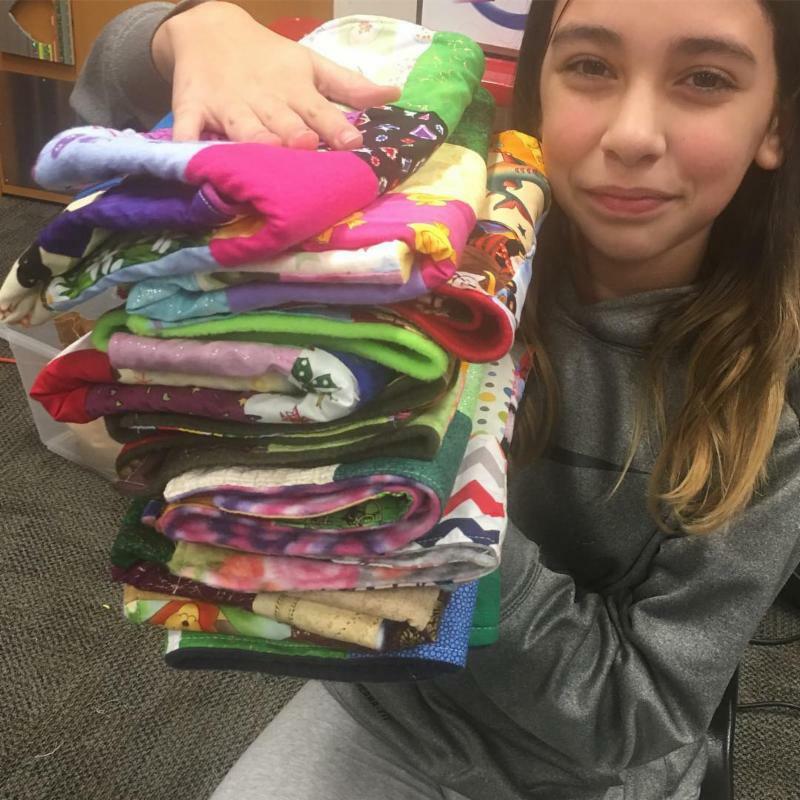 The girls worked together to design, create and sell hand-crafted items at the Hassel Free Holiday Bazaar at the Renton Community Center on November 16-17. They earned $330 and donated 50% of those proceeds to Birthday Dreams in the form of gift cards. 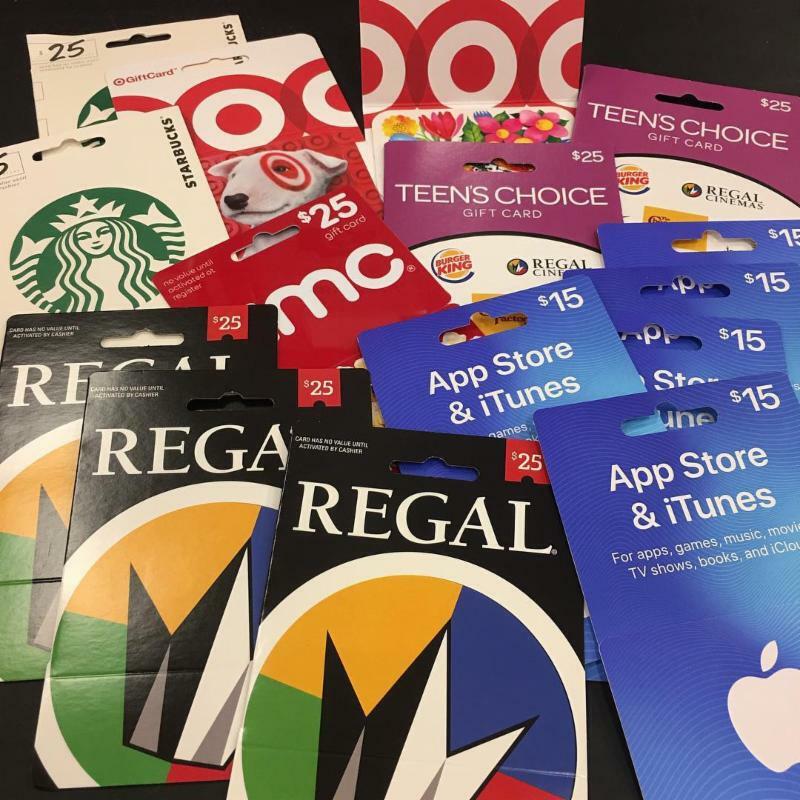 The gift cards will be used as birthday gifts for kids their own age. Thank you to these amazing girls who are making a difference in our community. Congratulations to MIA for making the front page of the Renton Reporter on Friday, November 30th. Liz shares her card making skills, leading volunteer groups in making beautifully custom-crafted birthday cards for Birthday Dreams recipients. In October alone, Liz hosted seven Microsoft Micro-Give card making events where 150 Microsoft employees donated their "lunch hour" to make 298 cards. To boot, Microsoft will make a cash donation to match the volunteer hours. Liz said, "I’ve been a Stampin’ Up! Demonstrator for six years and absolutely love it. It allows me to spend time with my girls creating fun cards and gifts for their friends and classmates. I also enjoy time with my grownup friends gathering together to connect, catch up and craft. 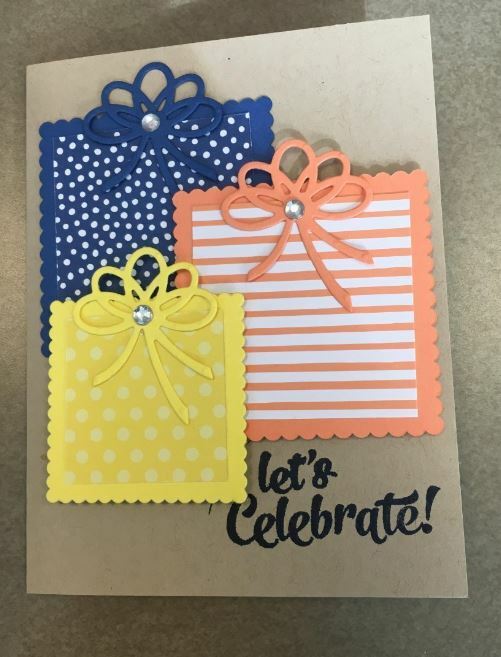 Now, thanks to Birthday Dreams, I get to share my love of card-making with new friends, with the end goal of bringing a smile to a child’s face – it really doesn’t get much better than this!" 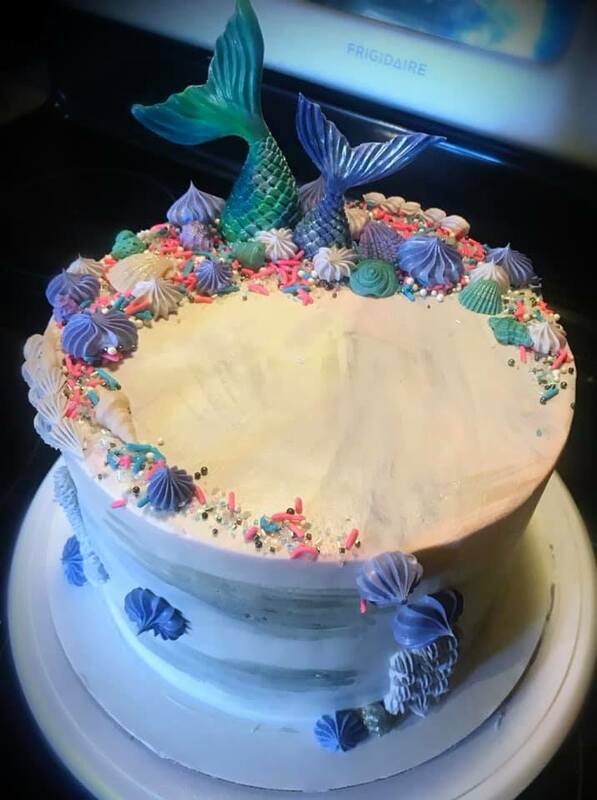 Liz, who had been on hiatus from card-making to focus on her family, says, "Volunteering this past month for Birthday Dreams has reignited my spark and reminded me of how good it feels to connect with people and share what I love." 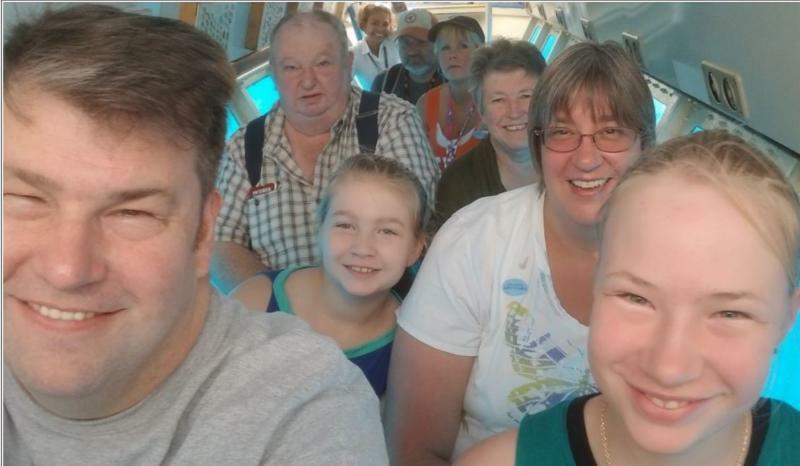 Liz and her family on a recent vacation. Erin has lived in the great Pacific Northwest for 30+ years. 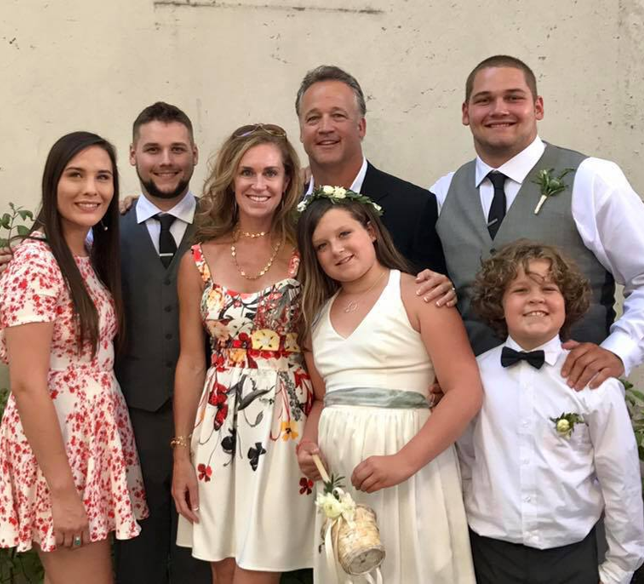 Like many of us, Erin had long-desired to find a meaningful way to connect with and give back to her community. 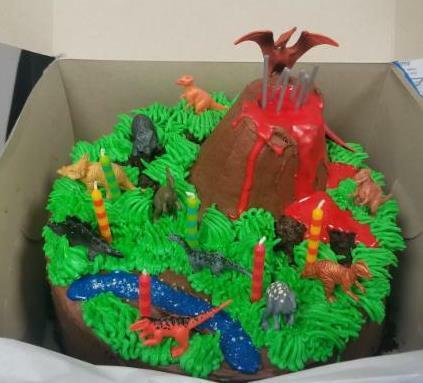 Recently, she found some extra time on her hands and reached to Birthday Dreams to volunteer. The timing was perfect. Erin has a degree in communications and has spent the past decade of her professional career in a marketing and corporate communications role. 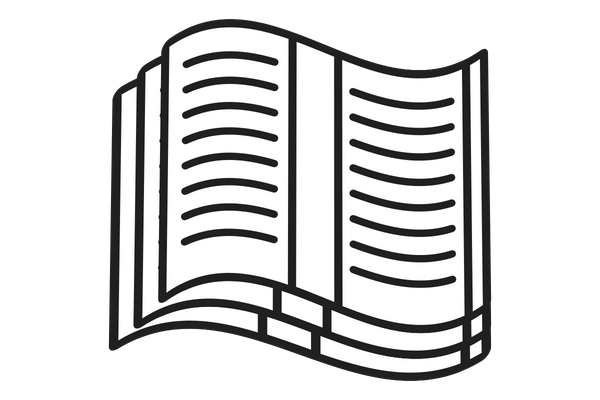 Erin will officially take responsibility for our monthly newsletter in January 2019. Welcome, Erin! We want to extend a huge Thank You to Tara Beckwith who has been instrumental in creating the newsletter for Birthday Dreams. Although she is stepping down from her work with the newsletter she will continue to work with the annual Gala and other projects. Give a birthday smile and memories to a deserving child. A holiday gift could provide birthday joy to a homeless child. 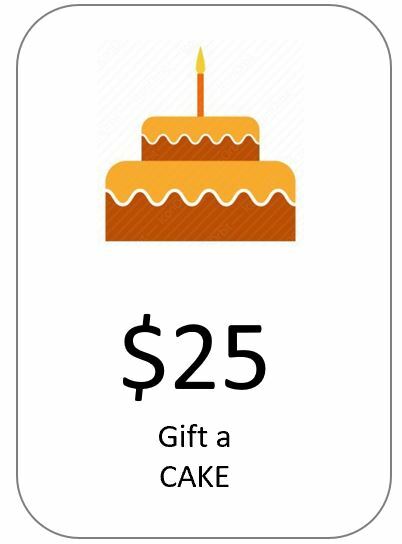 Shop our donation levels, from goodie bags to celebrate birthdays all year long. Your support can make a difference. Being homeless shouldn't mean you don't matter, especially on your birthday. Help us ensure that Birthday Dreams is here for the long-term, bringing birthday smiles to children traumatized by homelessness. Gifts can be pledged monthly or quarterly. 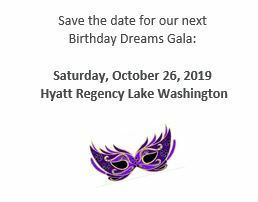 We launched the Birthday Dreams Birthday Club on October 6, 2018 at our annual Gala to further honor our donors. 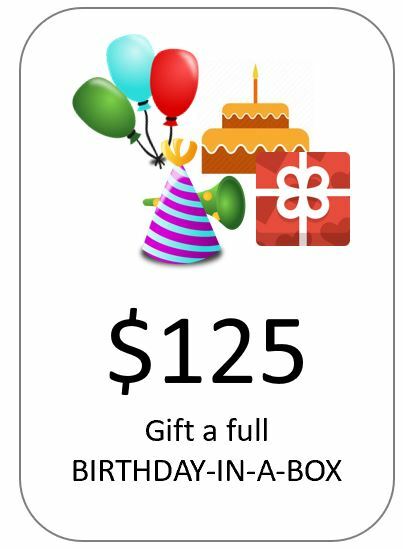 Donations made from October 6, 2018 through December 31, 2018 go toward the inaugural 2018 Birthday Club eligibility. Donors in the 2018 Club will be recognized in 2019. It's not too late to join the inaugural Club, consider making a donation as part of your yer-end giving. Donations made between January 1, 2019 and December 31, 2019 will go toward the 2019 Club. In addition to giving the gift of a smile to a homeless child, as a member of the Club, we will provide you will additional insights into how your funds are being put to use, including real-life stories of the children your donation has helped. 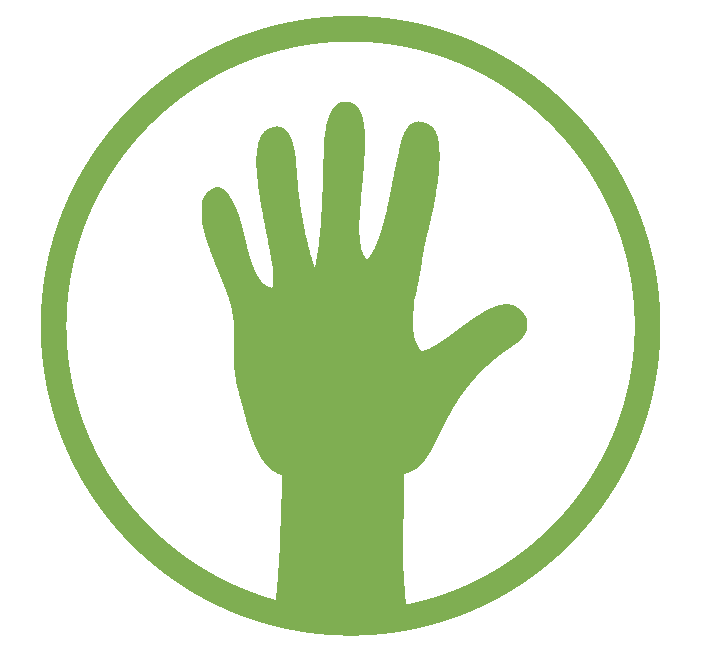 As well, we will recognize you in our our annual report, monthly newsletter, on our website and on our donor wall. As always, you also have the option to remain anonymous. 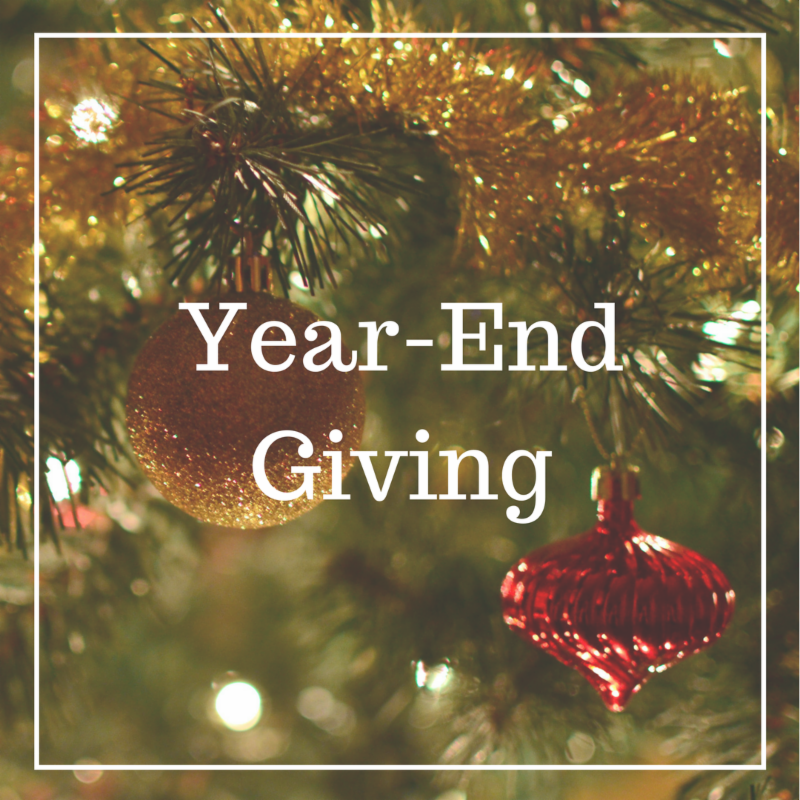 Make Your Holiday Event Charitable! 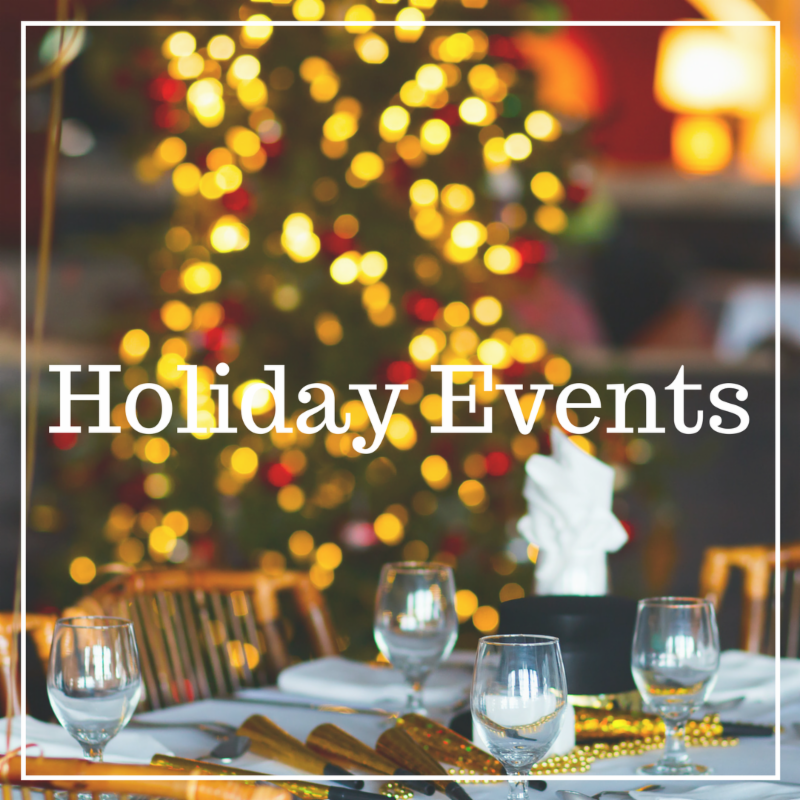 Are your or your company planning a holiday event? 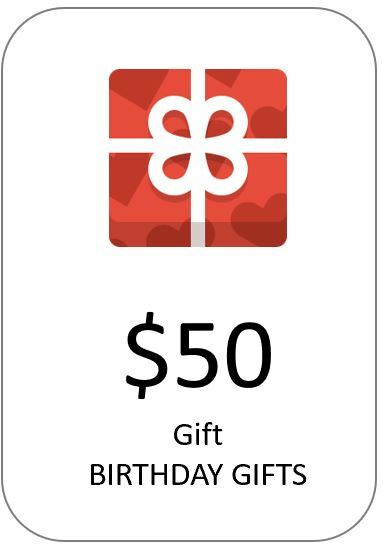 If so, make it charitable by asking your guests to bring a donation in support of Birthday Dreams. $5-$25 gift cards, party supplies, unwrapped gifts/toys and more! 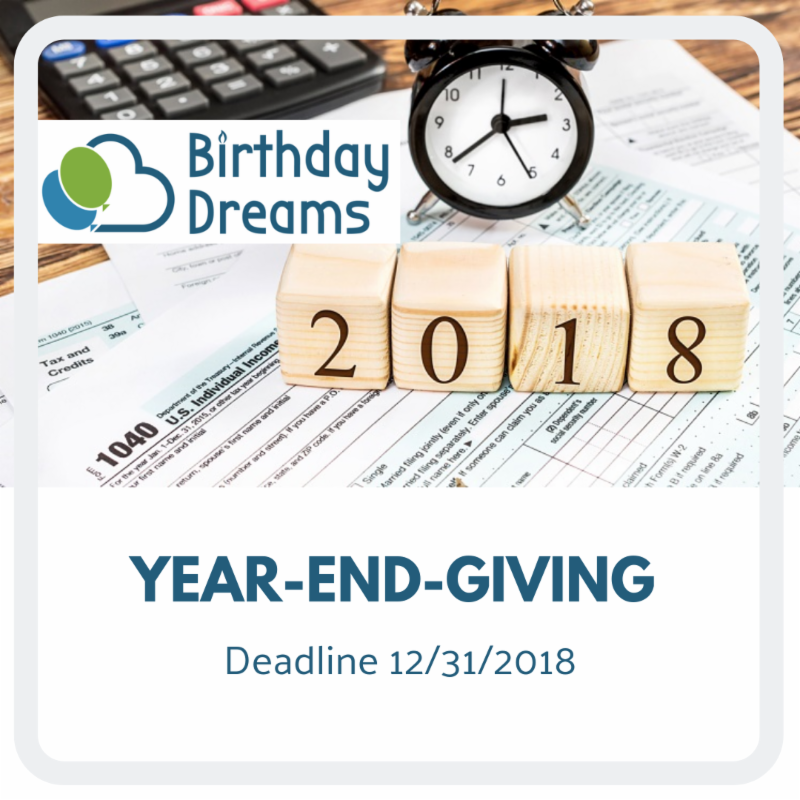 Please consider a year-end donation to Birthday Dreams. As a reminder, the deadline to qualify for a 2018 tax credit* is Monday, December 31. *For questions on qualifying contributions contact your tax professional. 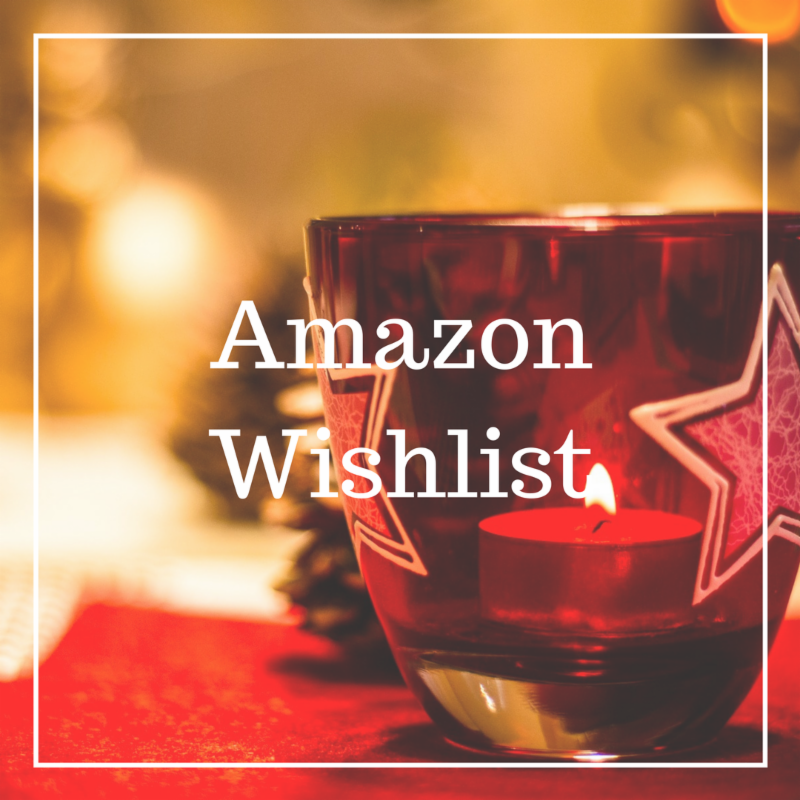 Shop smile.amazon.com and select Birthday Dreams as the charity you support and Amazon will donate 0.5% of your eligible purchases to Birthday Dreams. It adds up! Did you have a good time at the Gala? Photographs from our October 6th Gala are posted to our homepage. Check out how glamorous everyone looks. Our thanks to Rachelle Erickson of Rachelle Erickson Photography for donating her time and photography services to capture the event. 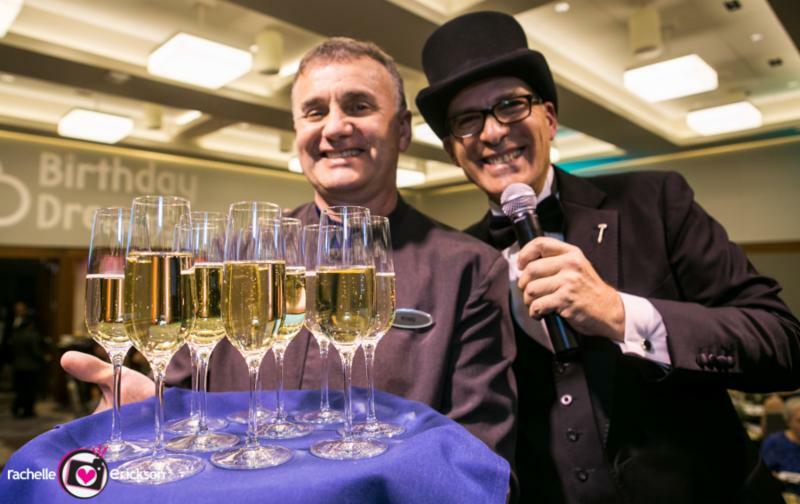 Join us and help bring birthday magic to homeless children in King County! 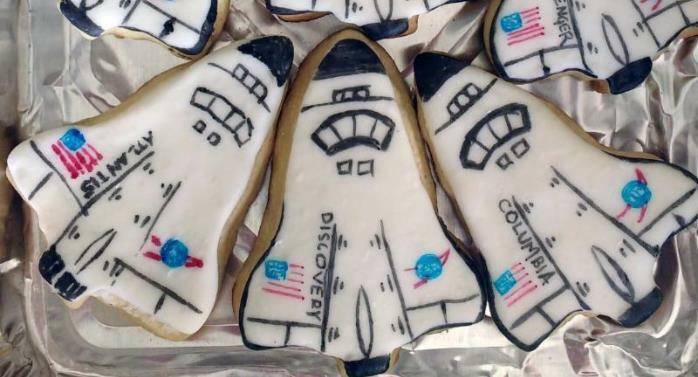 Get involved with Birthday Dreams! Share your passion and talents; volunteer your services. Click here for ways to get involved. 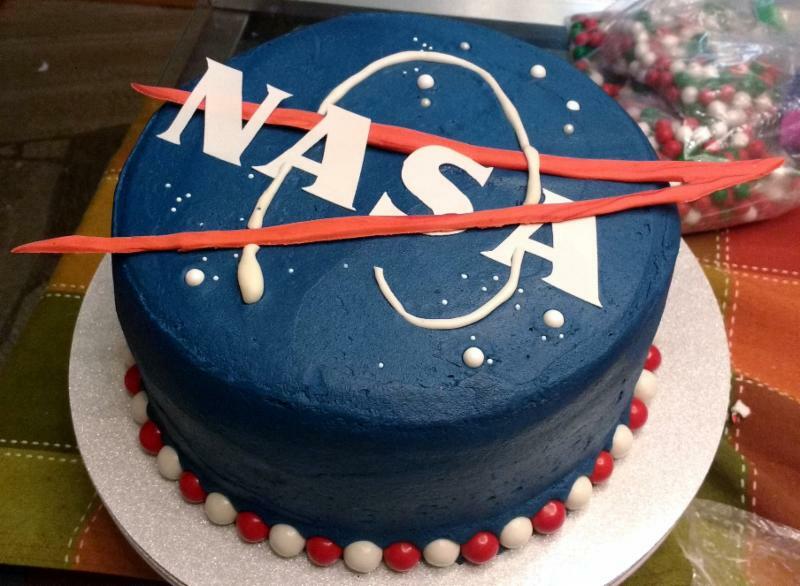 NASA cake and cookies from Kristine Kisky, Annabelle Kisky and CJ Kisky. 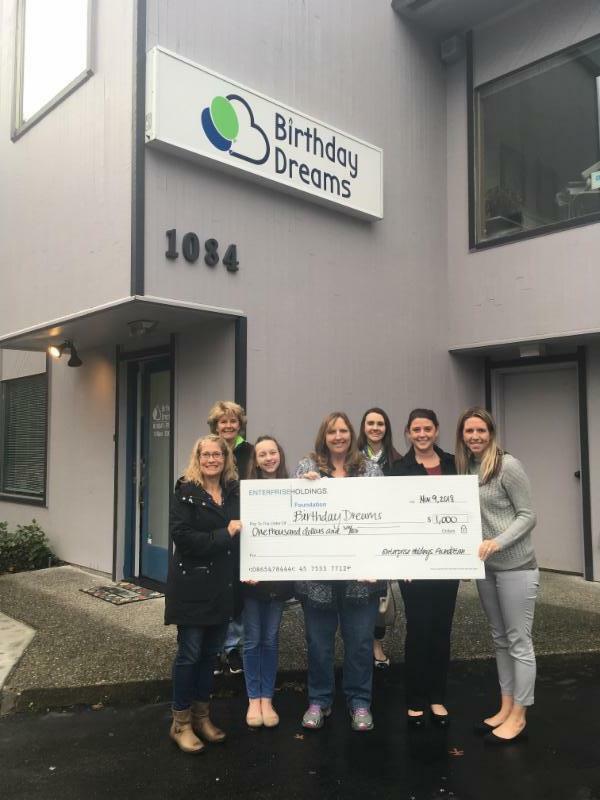 Foremost Printing helps Birthday Dreams give the gift of a birthday party to homeless children by donating a portion of their sales to Birthday Dreams!